Dome Valley Raceway, the site of this weekend's event. The pits are already filling up on Friday. 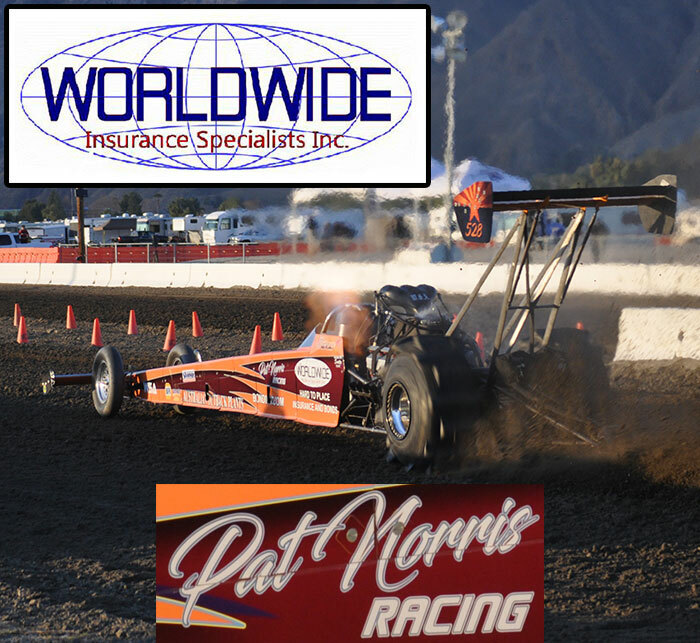 Bob Gill's hot rod looking great with the new look for 2011. Another good look of Bob's car. 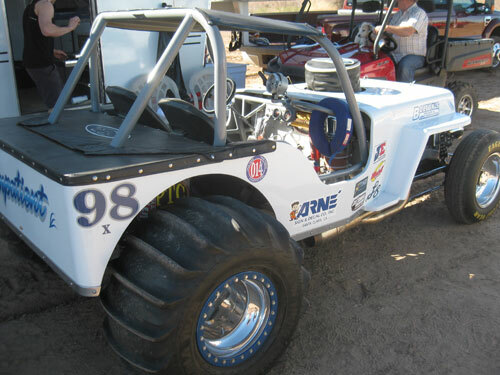 Steve Foster Jr's Jeep has some added power for 2011. Keith Ahart has the legendary Sudden Urge car here for action. 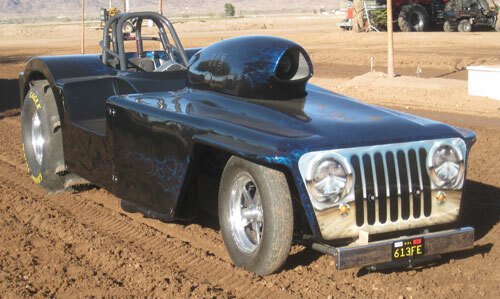 This car is still For Sale & a great buy for someone looking at getting into the sport. 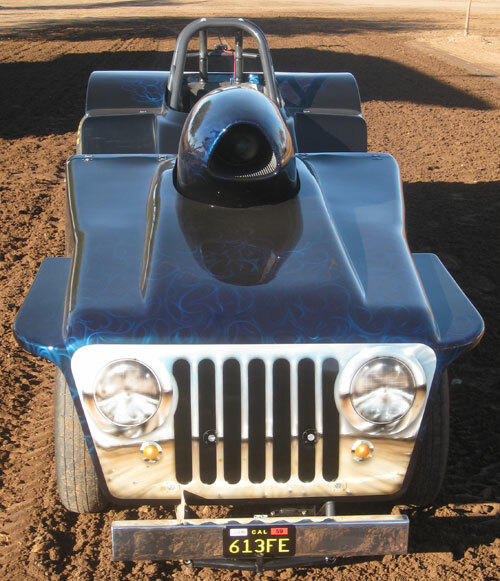 Mike Erwin's Jeep is ready for action in the Pro Outlaw FE class. 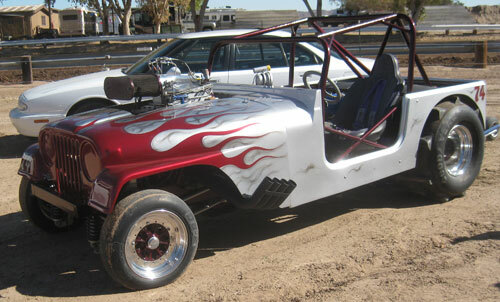 Another look at Mike's Blown Swag Jeep. 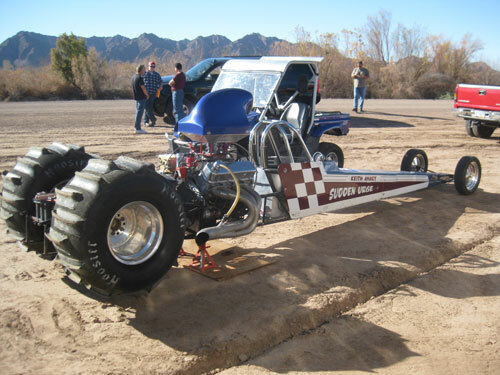 Don Diffenbaugh's Poison Ivy is ready for action in the Fast Fours class.